Web design, website development & SEO are an essential part of today's business. Displaying your label or logo in different online mediums, applying your brand to the algorithms necessary to direct authority to your website, and looking amazing doing it is exactly what i do with a passion. If you like to put your business out there, the help is here! 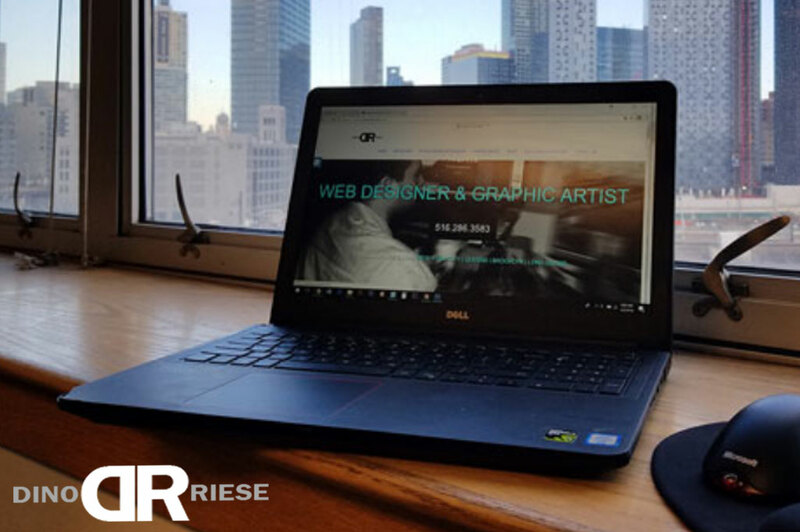 DinoRiese.com is a SEO, Web Design, Development, & Graphic Design agency conveniently located in Long Island, NY. 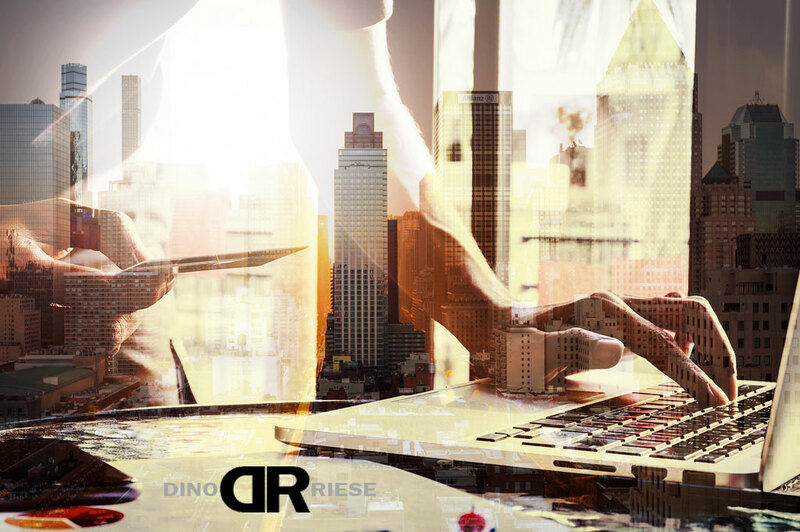 DinoRiese.com is an online advertising agency assist all of Long Island, Queens, Brooklyn, & NYC with their internet marketing collateral service needs. DinoRiese.com is a complete Search Engine Optimizatio & Website Design & Development Service located in Valley Stream, Long Island, New York. 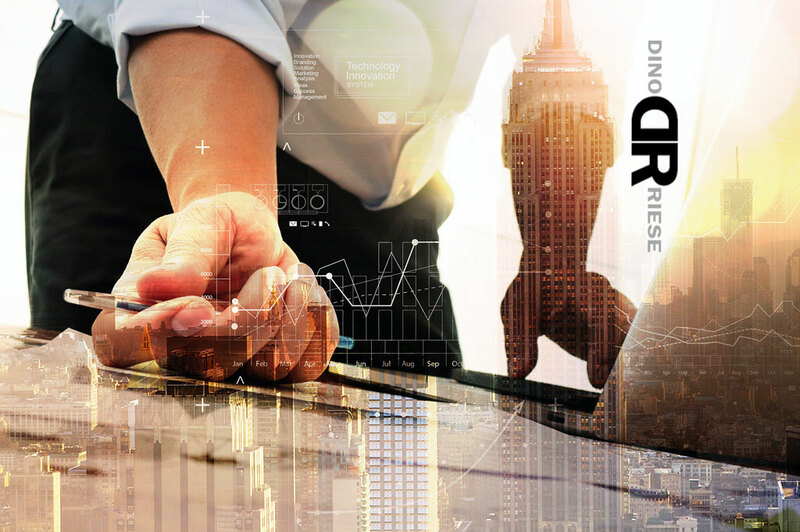 DinoRiese.com's team of online marketing & advertising campaign professionals specialize in creating & increasing online visibility for your business with unique website designs & creative online advertisements, and innovative SEO technigues. 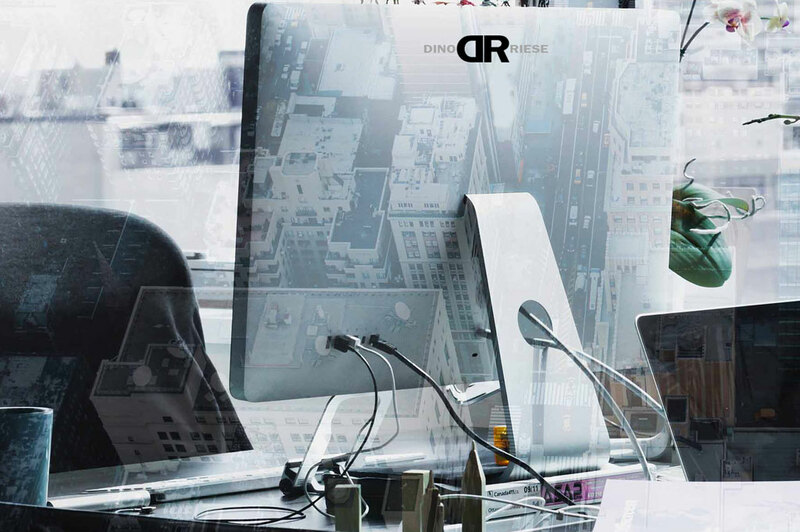 Allow DinoRiese.com's to evaluate your website online positioning to assist your business with increasing your income with online search rankings that generate large profits.